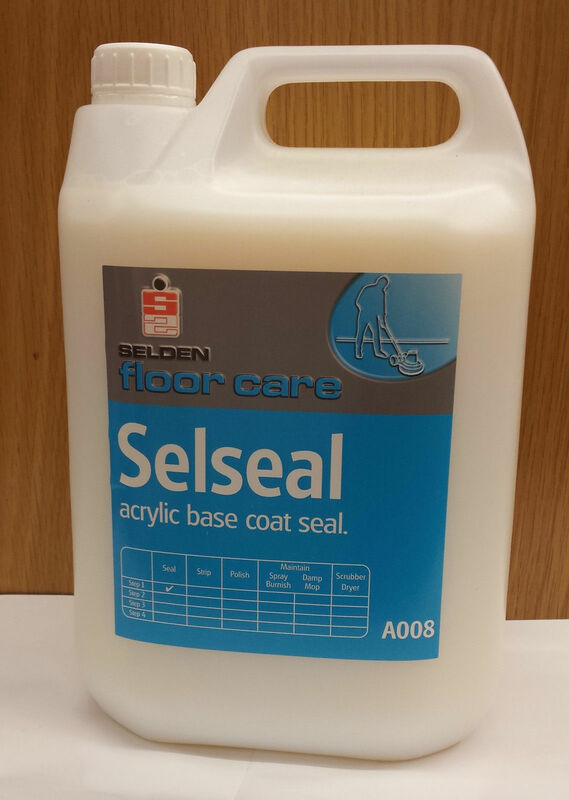 Selseal must be applied to a clean grease free floor. 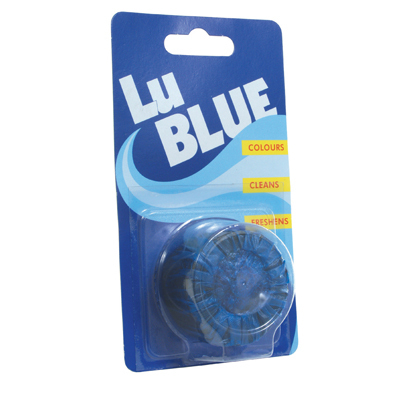 Apply a thin even film of seal using a clean lint free mop or applicator. Apply a second coat when the first is dry (approximately 30 mins). 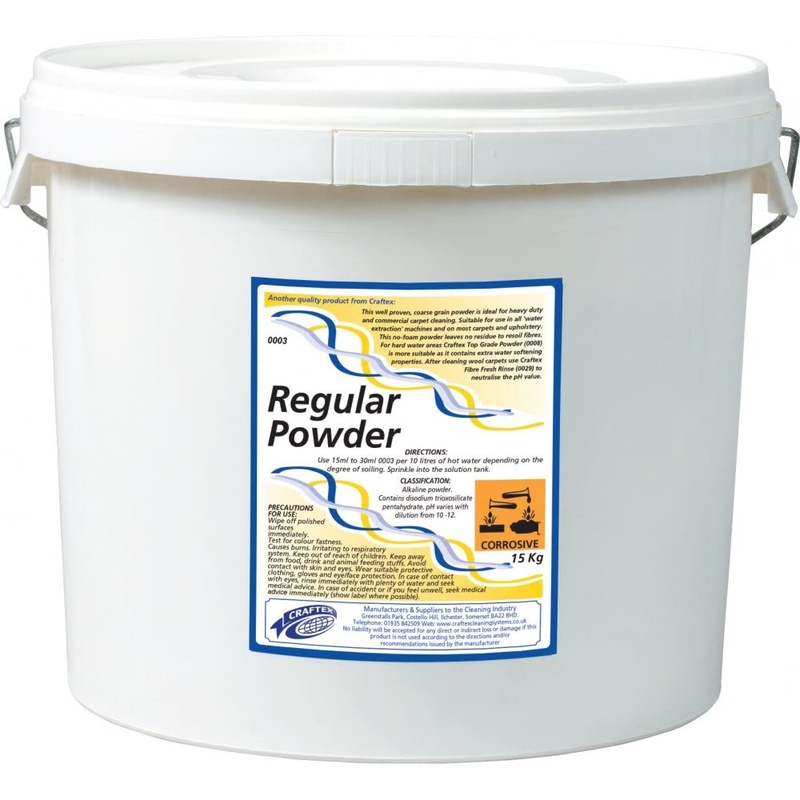 COVERAGE: 50 square metres per litre. 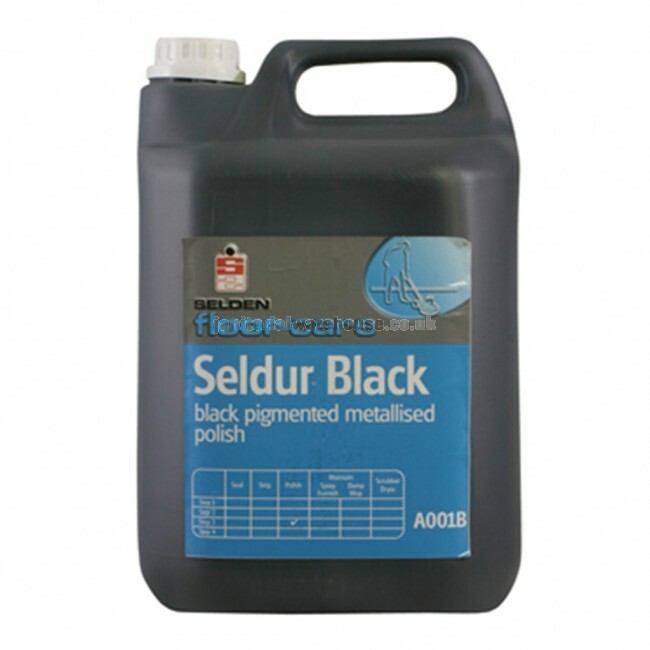 MAINTENANCE: Selseal is formulated as a sealer coat and does not have a high resistance to wear. 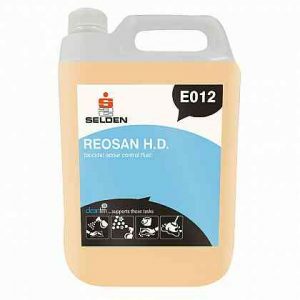 It must be finished by the application of a metallised polymer emulsion and normal maintenance techniques employed. PROTECT FROM FROST. FOR PROFESSIONAL USE ONLY.